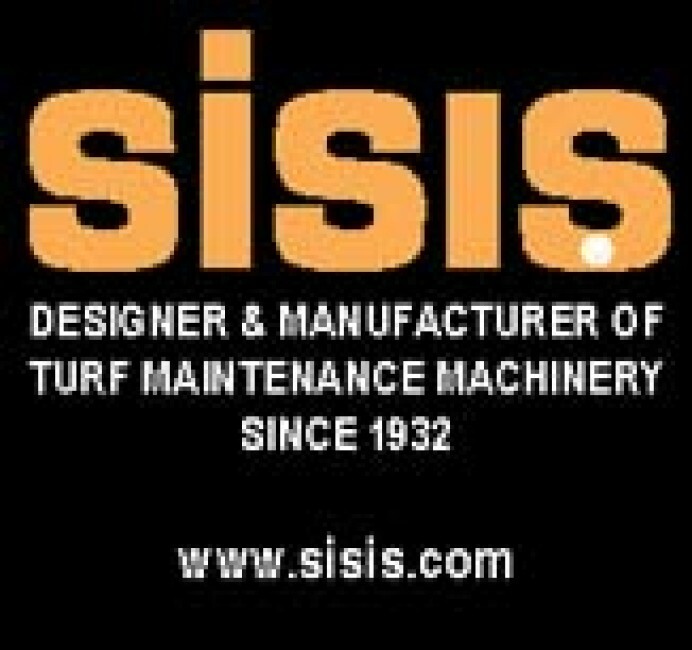 A comprehensive range of machines to suit all applications, from the aeration of individual greens to the high work-rate performance demanded by busy contractors. 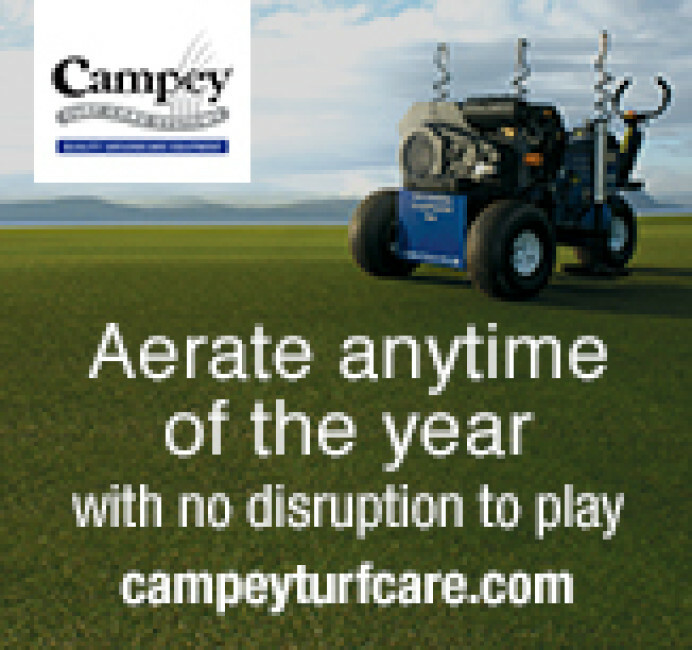 The full range of Imants and Koro by Imants ground care machinery, including the Shockwave, Rotoknife, Sandcat and Recycling Dresser, is available exclusively in the UK, Europe, Asia and Africa from Campey Turf Care Systems. 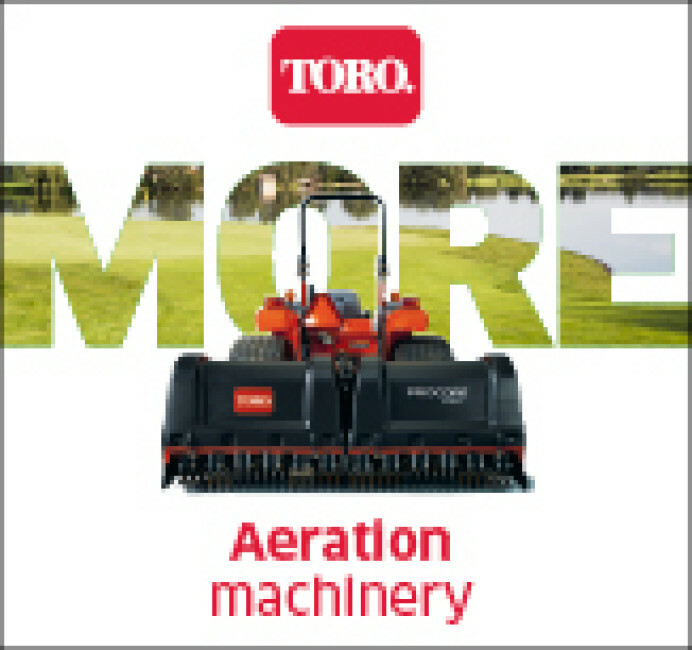 The Toro range includes walk-behind, tractor mounted and deep tine aerator models. For small areas Toro coring aerators have long been considered the leaders in aeration. And in the deep tine category the ProCore® SR Series deep tine aerators are the ultimate choice for performance and quality. 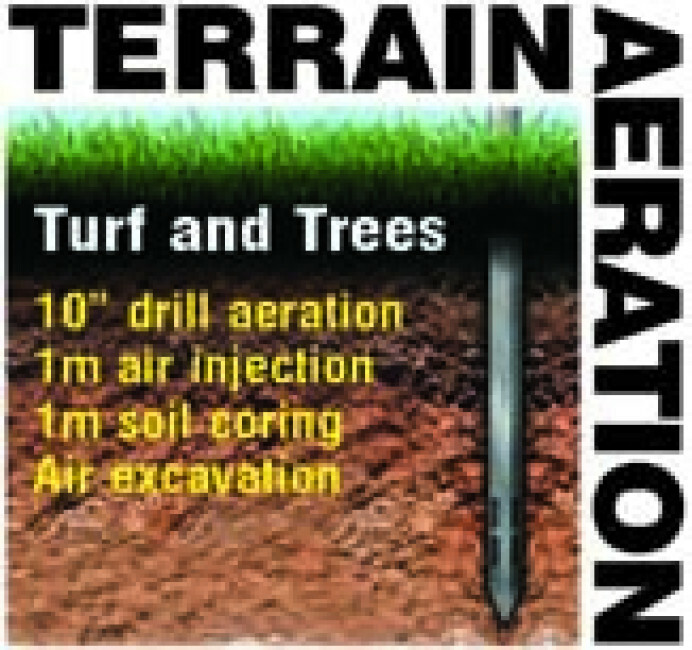 The only U.K. contractor practising one-metre deep aeration via the company’s unique, Airforce Terralift machines, allied to nutrient, mycorrhizal, water-storing polymer or de-contaminating biological bacteria injection.